It was far from the first time Don Hahn sat at the table at the front of council chambers in the State College Municipal Building. But it was a different experience this time around. 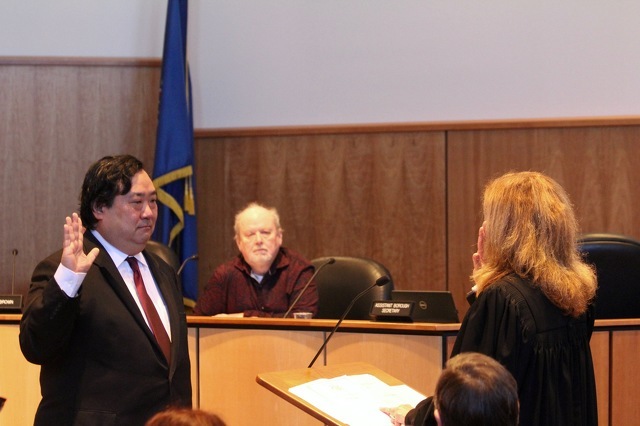 On Monday afternoon, Hahn, who served 12 years on borough council with two as council president, took his seat as State College's new mayor. "It felt a combination of familiar from when I was council president and also unusual being the first time to do it as mayor," he said afterward. After winning election in November from a field of three candidates, the Democrat was officially sworn in on Monday, taking the oath of office from Centre County President Judge Pamela Ruest. He succeeds Elizabeth Goreham, State College's first elected female mayor who decided not to run for a third term in office. 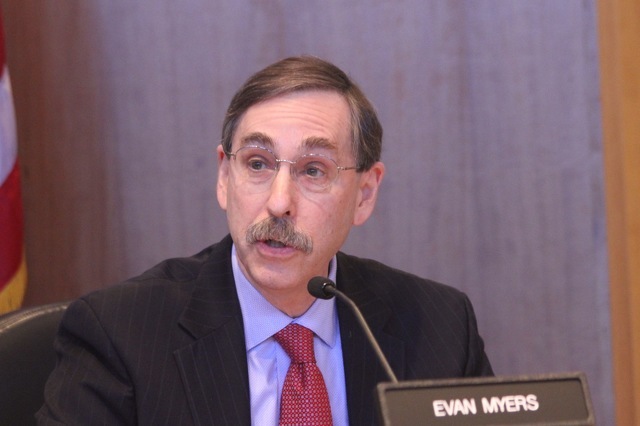 Evan Myers and Theresa Lafer, who were re-elected to council, and Daniel Murphy, who was elected for the first time, also were sworn in on Monday. During an organizational meeting, Myers was elected as council president, succeeding Tom Daubert, who stepped down after two consecutive terms on council and 24 years overall. Hahn, a State College native, said that while there are issues ahead, the borough is in a good position. "Fortunately I think we’re in really good shape," Hahn said. "We are a very attractive community, with Penn State and a vibrant downtown and also a great staff, which really helps make life easier." An attorney with the State College law firm of Stover, McGlaughlin, Gerace, Weyandt & McCormick, Hahn has a long resume of experience with borough government, one that includes his 12 years as a borough council member that ended in 2013 and service as vice president of the State College Redevelopment Authority. He also spent four years on the board of the Pennsylvania Municipal League. Under State College's home rule charter, the mayor is the presiding officer of borough council but doesn't vote on any matter. He or she approves or vetoes any ordinance passed by council. The mayor is the ceremonial head and official representative of the borough. 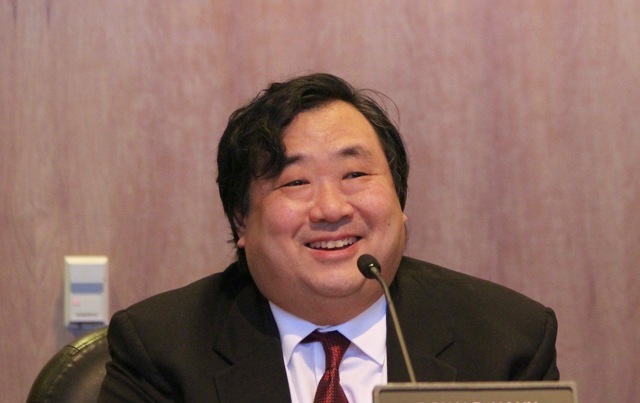 In the past, Hahn has said that improving town-gown relations and encouraging residents to participate more in local government are among his initial priorities. He reiterated that on Tuesday. Like Goreham before him, Hahn will have office hours at Penn State's HUB-Robeson Center, every Tuesday at 5 p.m. He'll also be working to foster conversations between student and non-student residents. "I think one of the things where we could use some improvement is in student and non-student relations," he said. "That’s where I hopefully will be seeing some progress." Hahn also will be asking council to suspend rules regarding public comment at meetings. Currently, council members generally do not respond directly to questions asked during the public hour. "I think it’s important those who come before council feel welcomed and at the same time when they ask for answers they need to get answers," he said. Hahn also will ask council to re-designate emergency powers that are currently assigned to the mayor. "The home rule charter gives the mayor some emergency powers that I think are placed better elsewhere," he explained. "It’s rather nebulous, but when council enacts emergency powers, the repository of the powers is supposed to be the mayor. I think we’ve had ordinances in the past that gave it to an emergency coordinator that serves the region. It’s better to leave it in the hands of professionals and those with training to deal with it." Hahn has spoken highly of Goreham, who endorsed him during the campaign, and she said during her final meeting on Monday afternoon that she believes the position of State College mayor is in good hands. "In many ways I look forward to becoming a private citizen, not the least of which is the man who will replace me today," Goreham said. "He is a kind, intelligent and thoughtful man. A native son of State College, he is just the person the town needs to be its mayor. I know he will win full support in short order." After being sworn in, Hahn presided over his first meeting as mayor, which included the unanimous election of Myers as council president. "We have much to accomplish in the next year," Myers said. "There are many complex problems, from the zoning re-write to the [Historic and Architectural Review Board] to fraternities to building a positive relationship with Penn State and its students, ensuring diversity, preserving neighborhoods, protecting the environment… I could go on. The list is very long and that’s only the start. I have every confidence we’re going to meet the challenge." Penn State athletics announced the passing of former Director of Athletics Jim Tarman, who led the Nittany Lions’ transition into the Big Ten Conference. 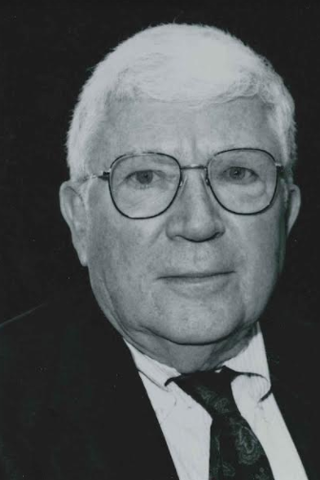 He died on Sunday, Dec. 31 in State College at the age of 89.